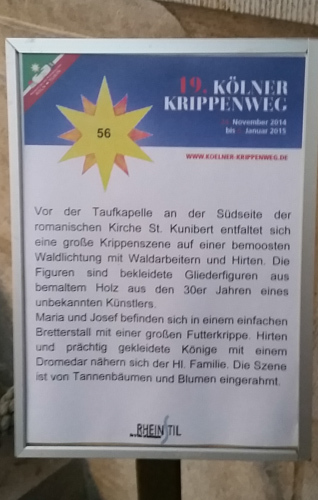 Gutes neues Jahr aus Kőln! 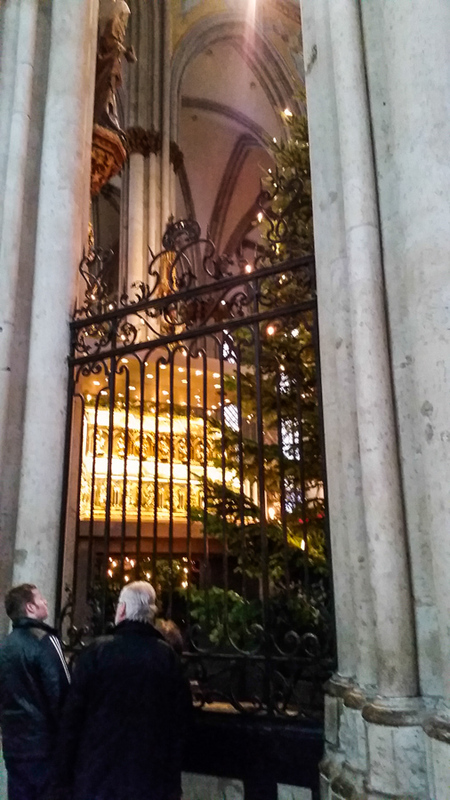 Happy New Year from Cologne, Germany! 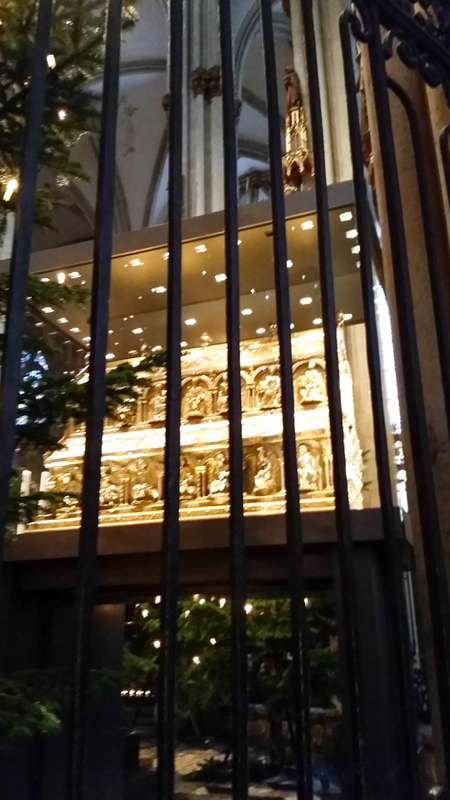 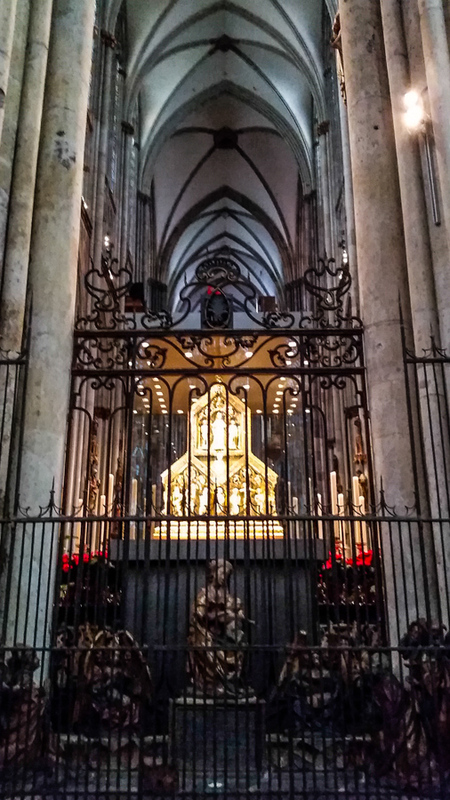 Reliquary of the Three Kings, in Cologne. 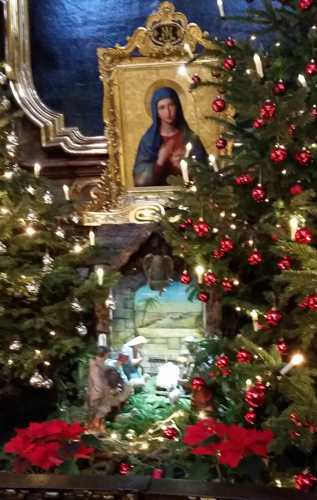 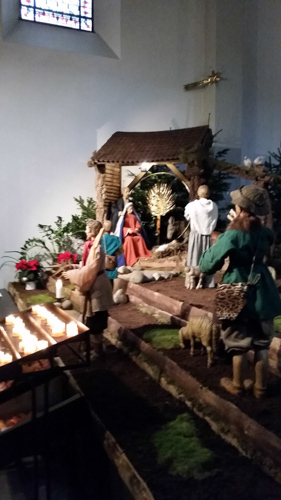 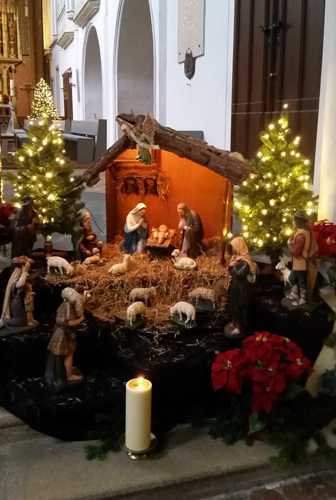 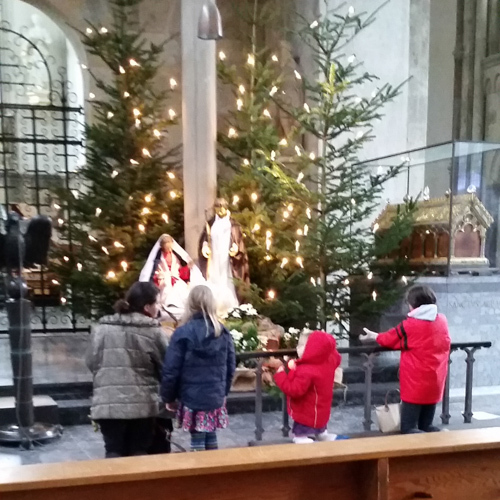 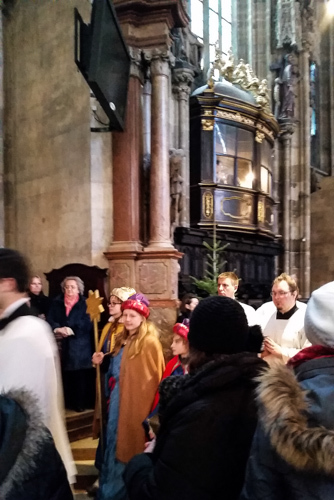 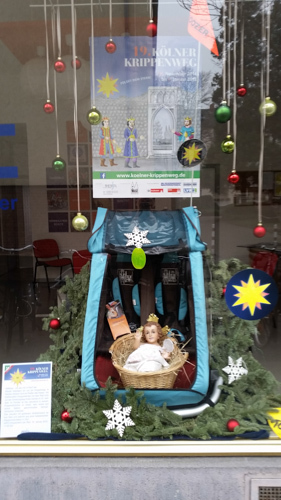 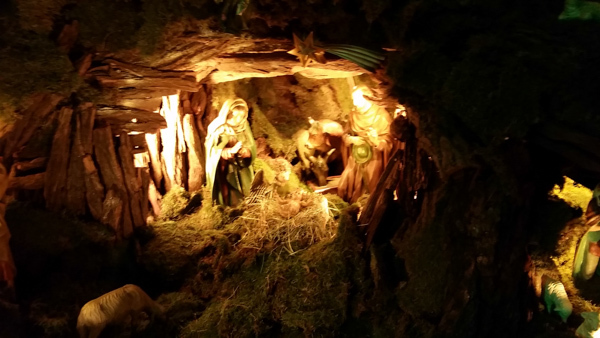 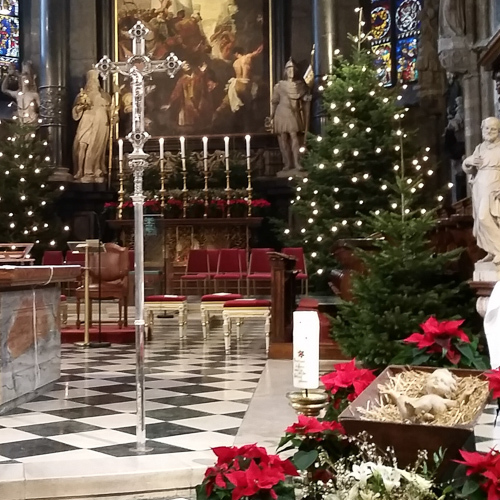 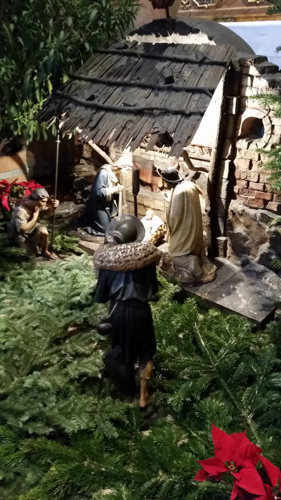 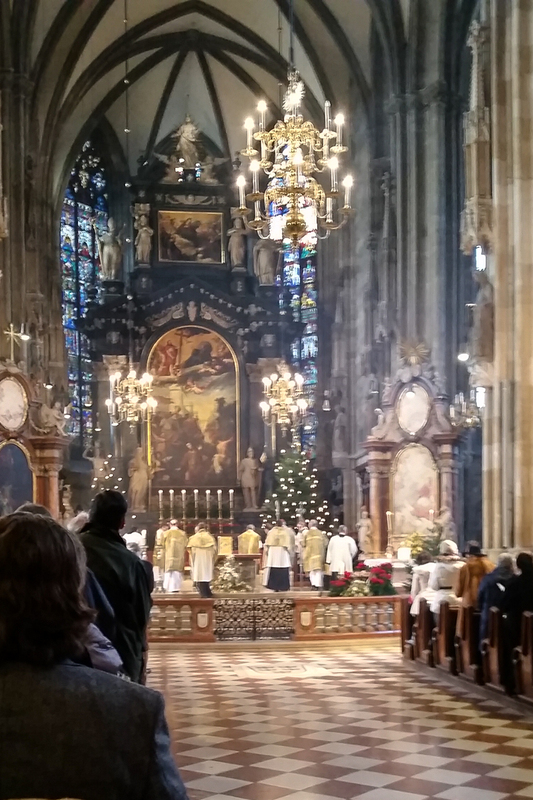 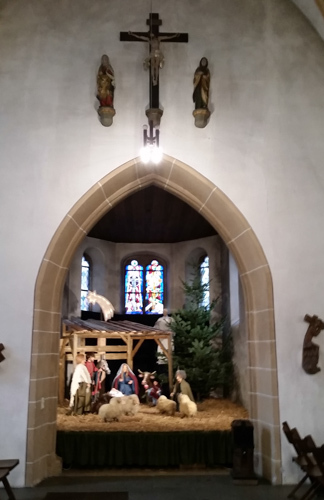 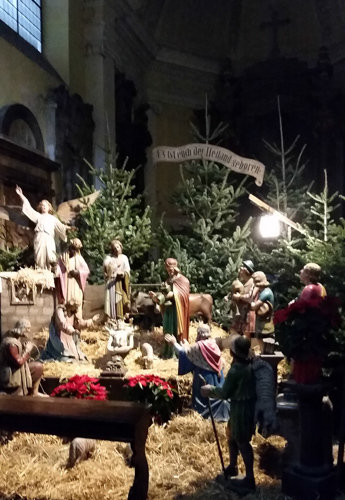 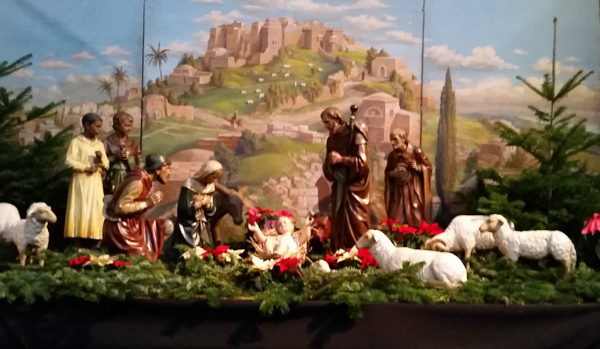 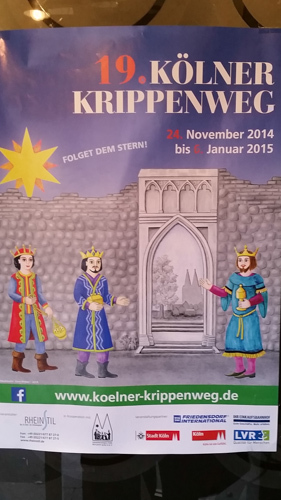 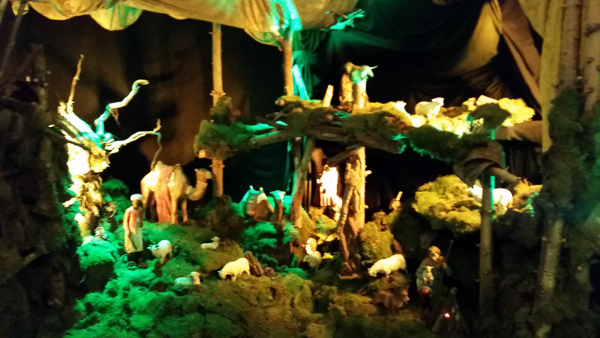 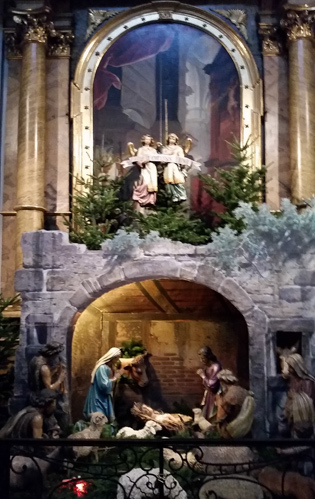 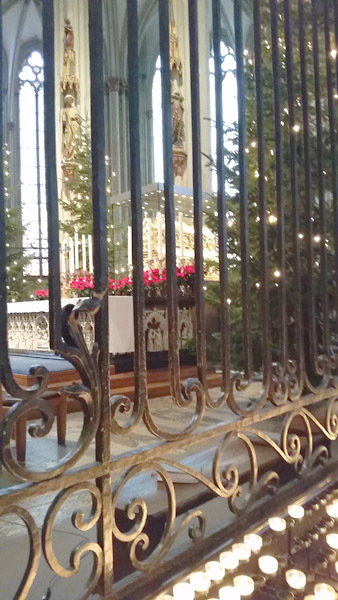 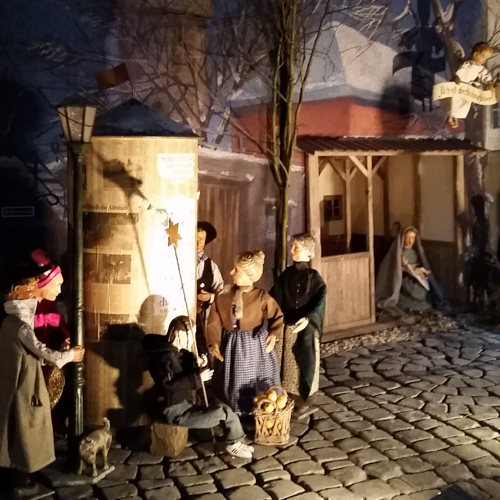 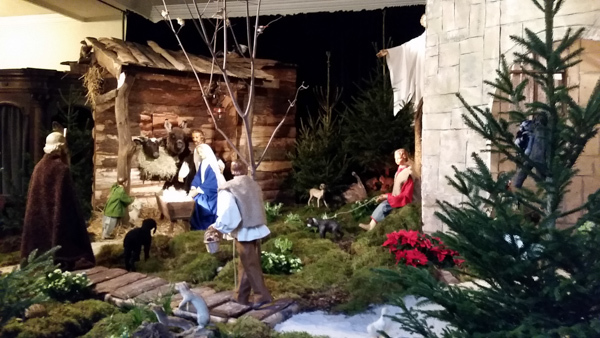 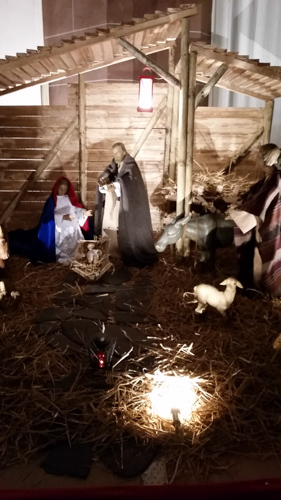 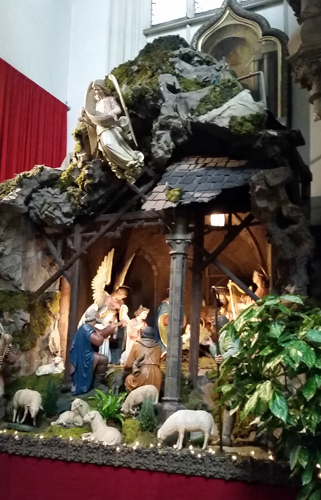 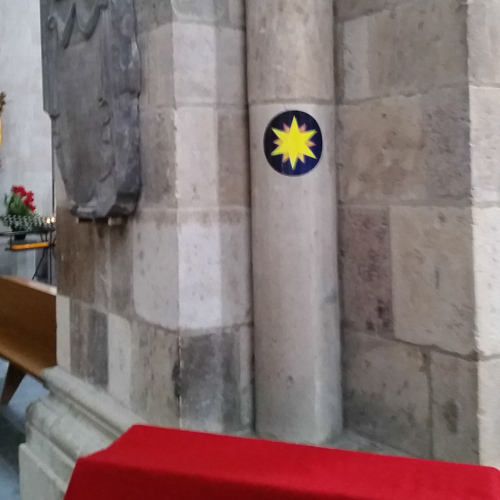 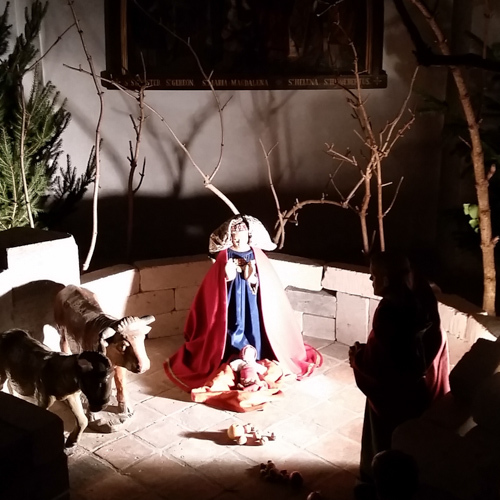 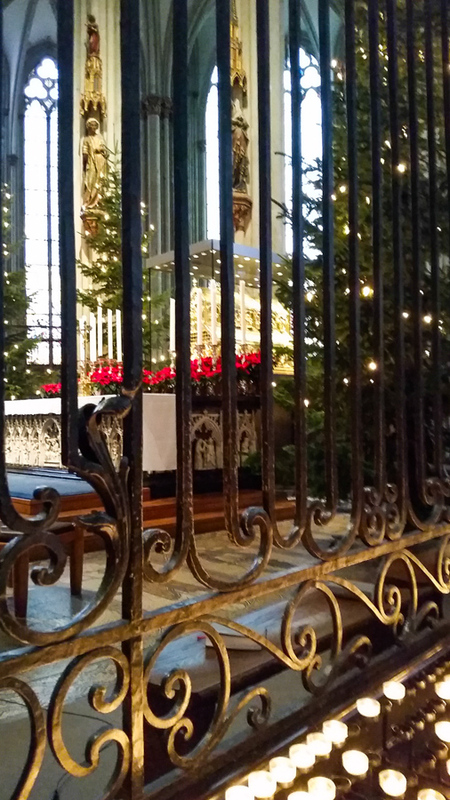 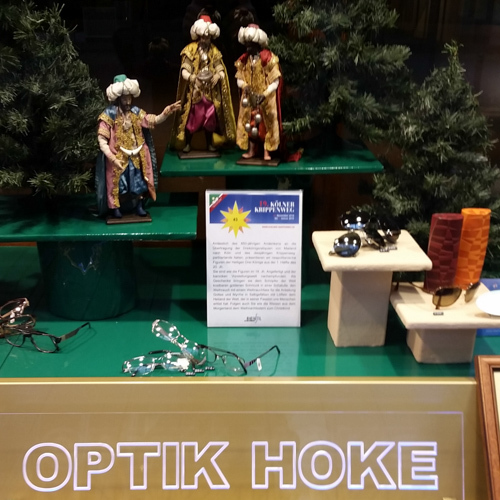 This entry was posted in Europe and tagged Cologne, Magi, Reliquary, Three Kings on January 1, 2015 by frjfkauffmann.